Motor Court Motel is happy to welcome you! 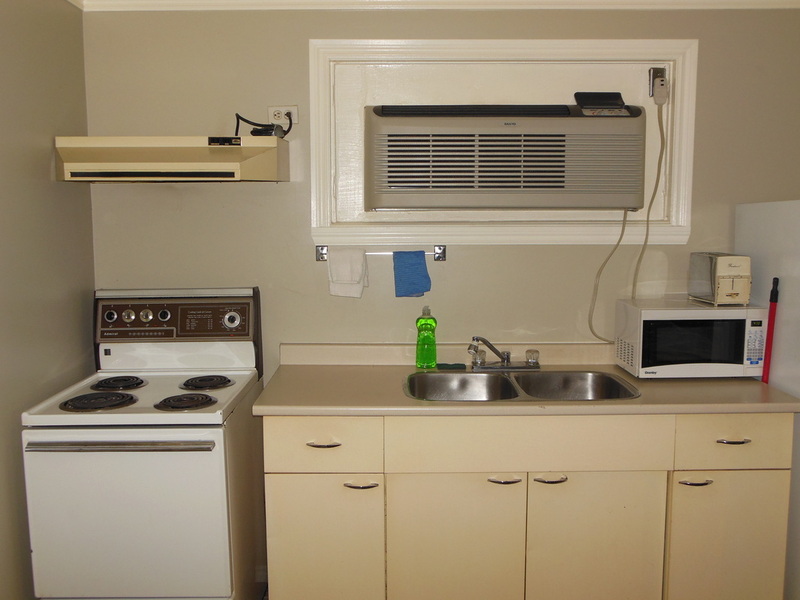 Centrally located in London, Ontario, Motor Court Motel features a 24-hour front desk, free wi-fi throughout. 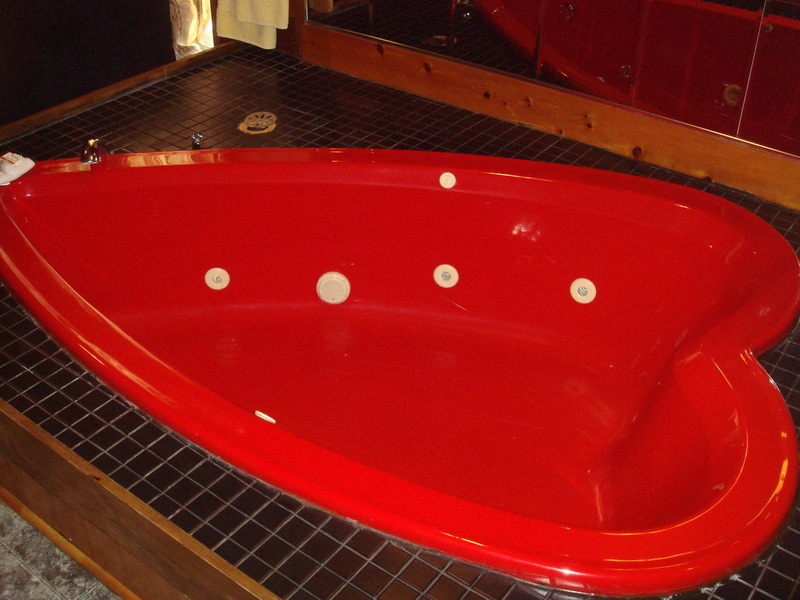 The car-themed accommodation is fitted with beds of various styles and whirlpool tubs of different shapes. 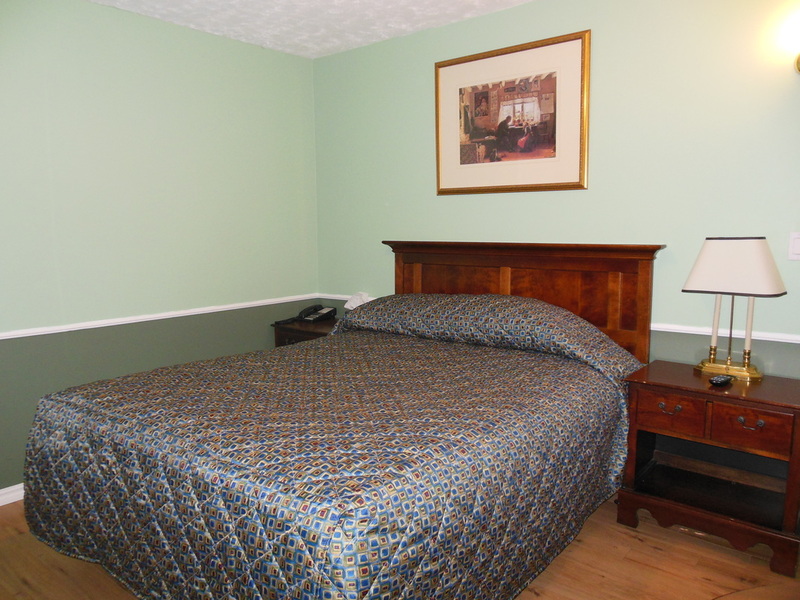 London International Airport is within a 7-minute drive from Motor Court Motel. It is 10 minute from London downtown. Parking is situated on site at no additional cost. we believe that a pleasant experience and convenient stay are top priorities for both business and leisure guest. come alone or bring your family with you, our motel is the best possible variant to offer you most variety of rooms. We are ideally located at Dundas street and Clarke road surrounded by malls and restaurants.